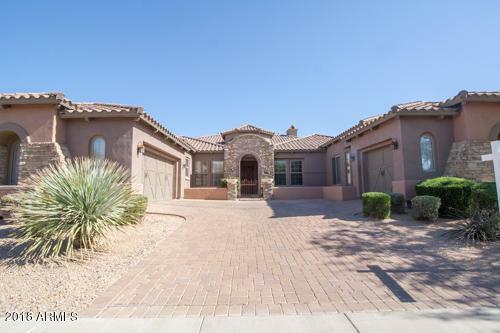 WONDERFUL & PRIVATE HOME IN THE AVIANO SECTION OF DESERT RIDGE. ENJOY THE THE PROXIMITY TO THE DESERT RIDE, MALL, HIGH DINING. CLOSE TO THE 101 & TATUM, MINUTES FROM SCOTTSDALE.